Some questions are asked a LOT. Here are the answers to your most frequently asked questions! Q: What are your plans now that you’ve finished Stream? 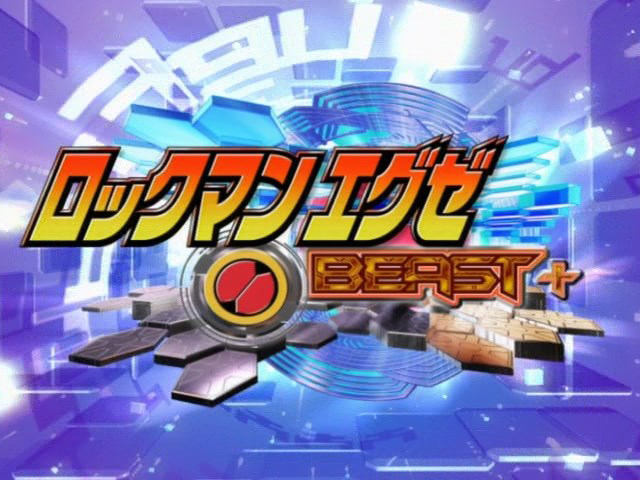 A: Our wonderful Japanese translators will start work on Beast+. Q: When is the next episode coming out? A: IHP does not have set release dates. You can check the progress bar on the side or the “Current Episode Progress” page for the status of the current episode. Q: What’s taking so long? Why isn’t the next episode out yet? A: As we’ve previously stated, we’re not on a strict schedule. That being said, the whole team is usually preoccupied with other, more important things. Kail has a constant stream of commissions. Superion is employed for his national TV stations. Cinivala is an omnipotent, mysterious force and we have no idea what he does in his spare time. Maybe herd dead souls. Please remember that we receive no compensation for this; we’re doing this 100% voluntarily. Q: But other subbing groups take up to a week to release an episode! Q: Why are you so slow?! OMG, hurry it up or quit! A: *sigh* As stated above, we’re doing this 100% in our free time. Please also note that we’re the first and only group to pick up this project since 2012. Q: Will you ever just die and abandon the project? A: No. If we ever drop the project (which is unlikely almost to the point of being impossible), we would announce it. As a general rule, the “Current Episode Progress” page usually shows the date when we last had a progress update. Please do not ask whether or not we’re still going; the answer will most likely be an irritated yes. Q: Do you guys need any help? I’d be happy to help speed up the releases! A: We’re always looking for translators and translation checkers! If you are fluent in Japanese, then feel free to apply on our Recruitment page! However, we are not looking for any other positions at this time, sorry; but feel free to spread the word! If you still have a question that hasn’t been answered, feel free to talk to us! Can you estimate when will the hole project be completed? No, sorry. However, my personal goal is to have Stream finished by the end of the year. looks like you made it then? Rockman.EXE one of my favorite anime and I’m glad that there are people who actually care about it and sub it in 2015! Since I am a big fan of Rockman.EXE I would love to watch the whole series and not just the first two which are dubbed, but I don’t understand Japanese. You give me the chance to enjoy my favorite series, so I owe you a big THANKS! P.S. It would be awesome if you could sub Beast+ when you’re done with Stream! Is there a place where I can torrent episodes 1-24? With subs, not really. If you search around you may find Hi-C and DATS’ old sub files. I should add, we do plan on taking those old sub files and improving the translations drastically. Ah, thank you very much! Still I wonder why WPP, Puku, DATS stopped subbing Stream and Beast+… It’s been quite a long time and I kind of forgot the reasons why they did. still it would be nice to see you guys resub those episodes. If you look on the About Us page, you will see that we are affiliated with megamanonline.org. 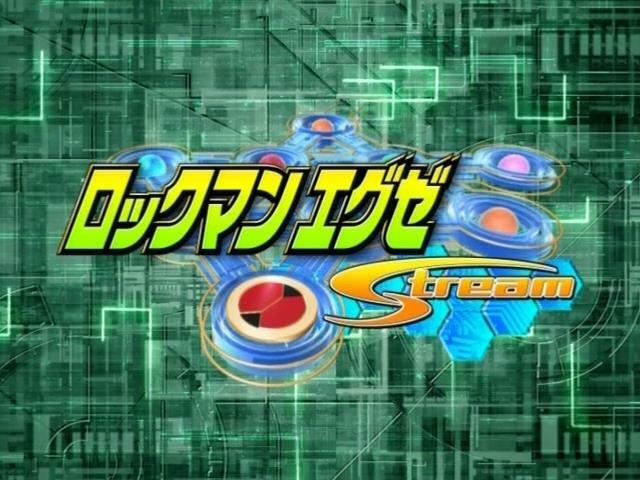 Yes, we do have copies of Stream 1-24 on there, but they were looking for download links. Well, sorry to be rude to ask this. But I waited very long since the ep.40 and when will you guys finish it? Or there is a problem? Please tell me. Well, I’ve been struggling along with a case of depression of mysterious and indistinct severity, which has caused this most recent delay, but we do plan to finish out Stream as soon as possible. Hello, and thanks for your hard work. That’s one awesome project you’ve got! Question: Do you guys encode from DVDISOs or from pre-encoded RAW DVDRips? We have ISO files of the DVDs, yes. The RAWs for Stream are quite crappy, anyway, so it’s better for them to have those ISOs. With you guys working on both Beast+ and early Stream now, how is the progress bar going to work? Thank you for all your hard work, and for sticking with it! Umm so my isp blocks torrenting, but if i were to make a “donation” to this site, would someone be able to send me dvd copies of the finished Stream sub? or maybe post a link where i can download a zip with all of them in it? We do not currently have a batch torrent or download of Stream. We do have individual download links for each episode, as well as options to stream (ha-ha, get it?) them. We do not currently take donations, nor do we have any plans to do so in the near future, as far as I know. There are no links for the first 24 episodes. They were not translated by us, and the translation quality is so poor that we’ve elected to not make them available for download. Have you ever thought of combining all the subtitle files in their own torrent. This way if someone has all the episodes without the subs, they do not have to dl all new ones just to see the subs? WHY IS IT THAT BEAST+ VIDEO LENGTH IS JUST AROUND 10 MINUTES OF VIDEO?